"... Angus and Julia are significantly better honed than before, while keeping all the dusty somnambulance that charmed their earlier audiences." "... the songs here, the first on which the pair have worked together extensively to create, benefit from Rubin’s experience and deft studio touches. He brings a pop dynamic and sheen to tracks such as the opening A Heartbreak, which demonstrates Angus and Julia’s easy harmonic chemistry and their ability to marry a plaintive lyric to a memorable hook. 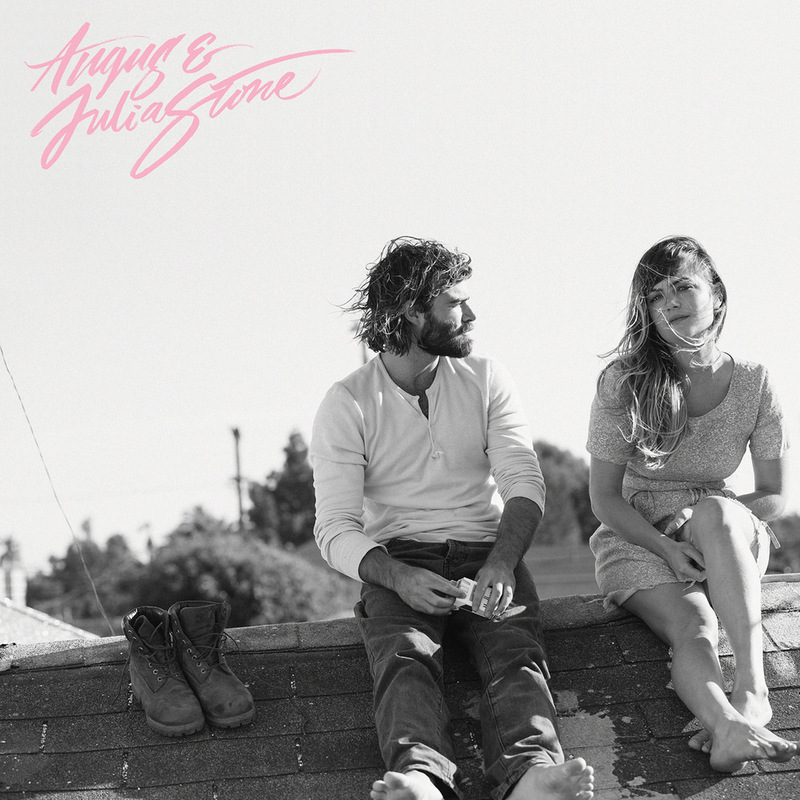 When they’re at their best Angus and Julia Stone are a class act, particularly when their voices blend sweetly together." Australian brother and sister folk/blues team Angus and Julia Stone had last recorded together four years before this 2014 self-titled album was conceived. Even though their last album was a number one hit in Australia, the siblings went their separate ways after its release until they were enticed to reunite at the request of American producer Rick Rubin. The album was recorded over a six month period at Rubin's studio in Malibu, California. Not only did they agree to work together again, they wrote songs together for the first time in their careers. This deluxe edition includes three additional songs.